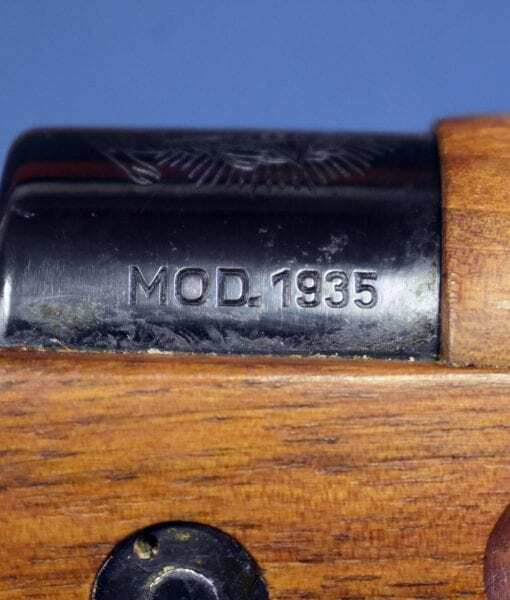 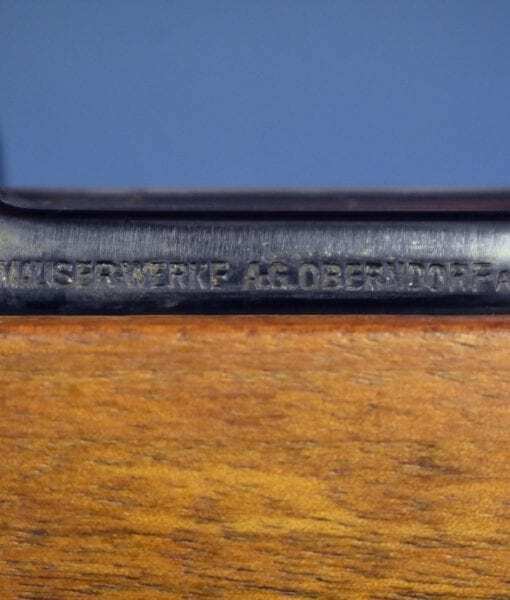 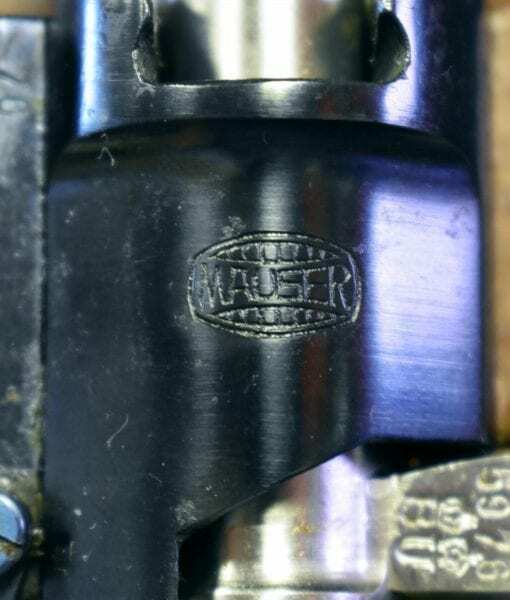 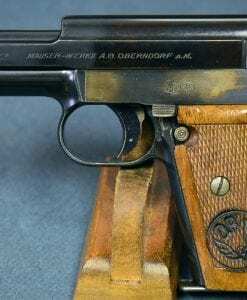 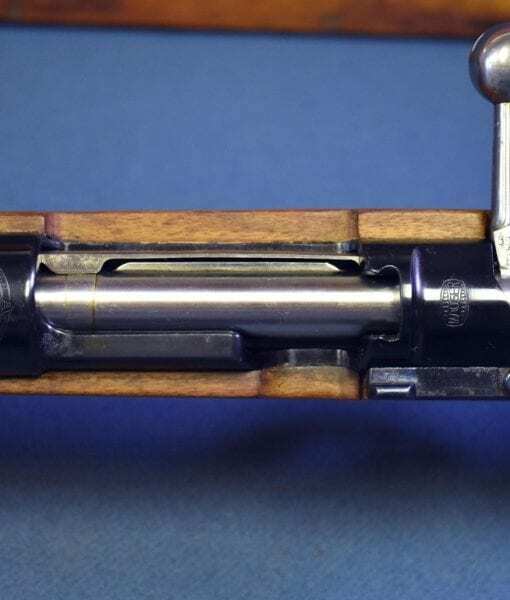 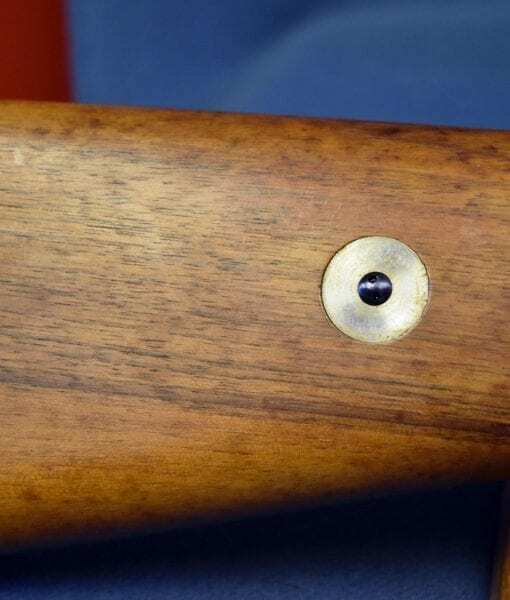 RARE MINT NEW MAUSER MODEL 1935 BRAZILIAN RIFLE….. ALL MINT NEW! 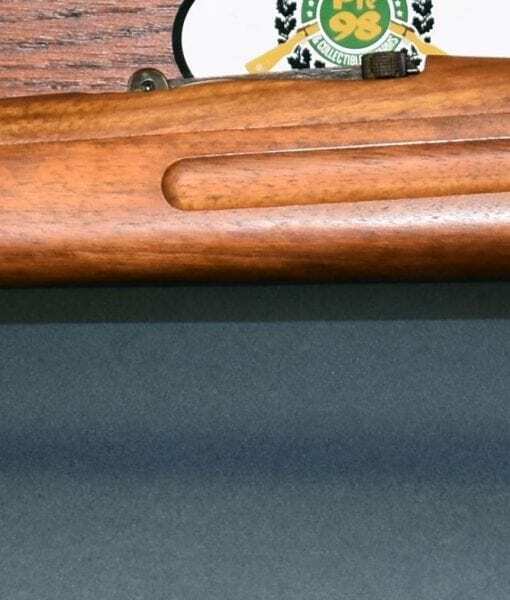 This is a 79 year old mint new out of the crate genuine 1937 Mauser Oberndorf 7×57 caliber Model 1935 Brazilian Rifle; it is totally matching mint new perfect! 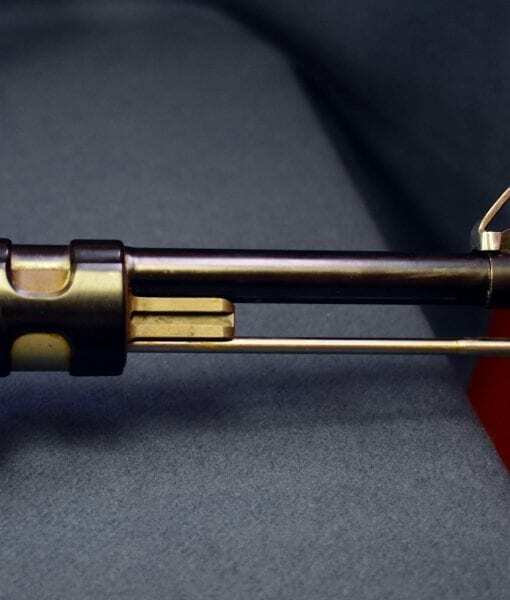 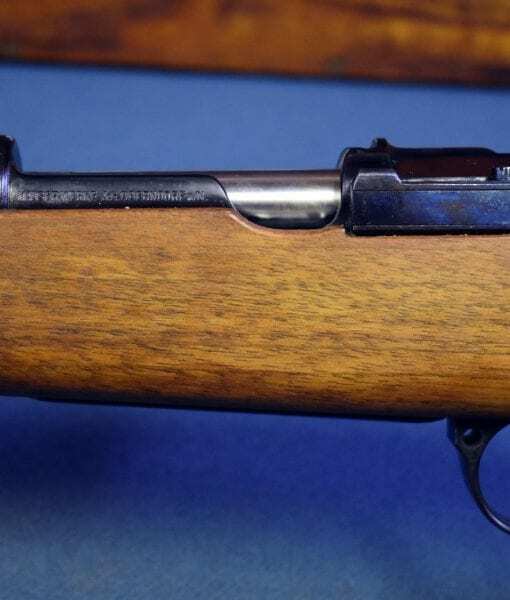 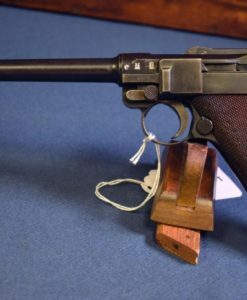 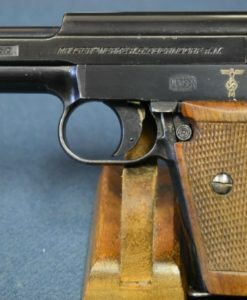 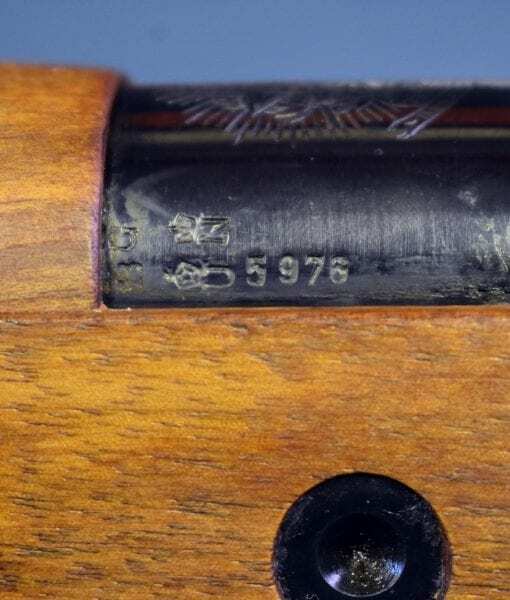 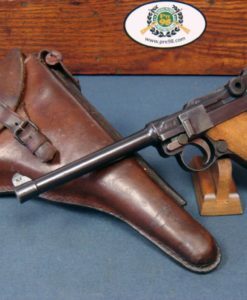 This is an extremely rare Mauser Oberndorf contract rifle, one of only 7,000 that were made between 1935-37 making it one of the rarest and most desirable of the South American Contract rifles and one of the Rarer of the Mauser made export contract rifles. 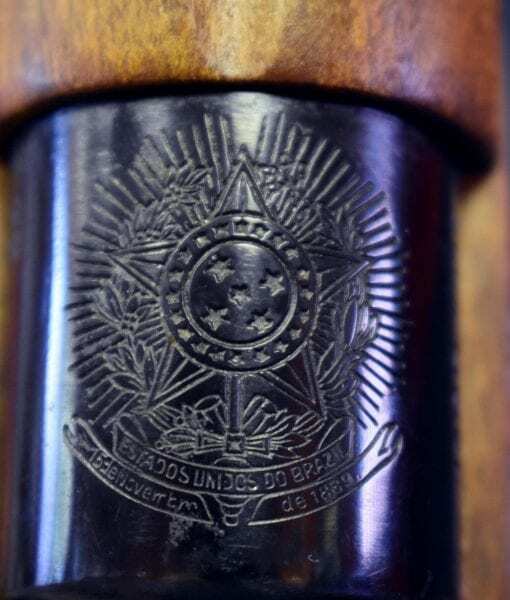 These rifles were surplussed and sold by Brazil in the 1970’s to Canada and Germany. 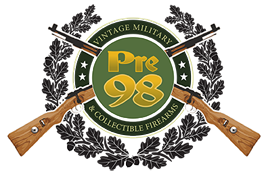 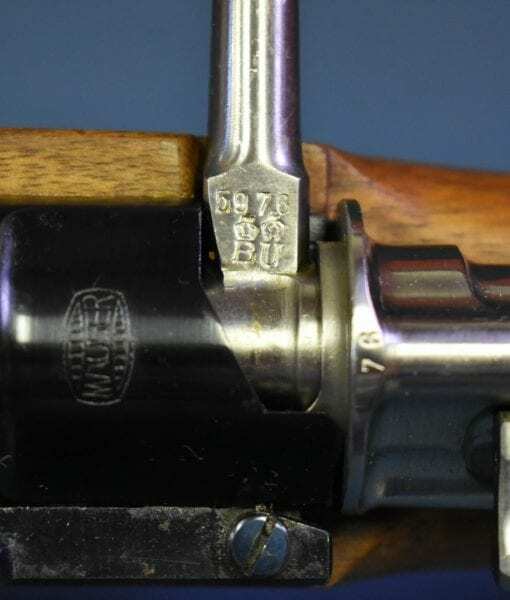 A few crates of the rifles were still factory sealed and unopened and made there way out of the country. 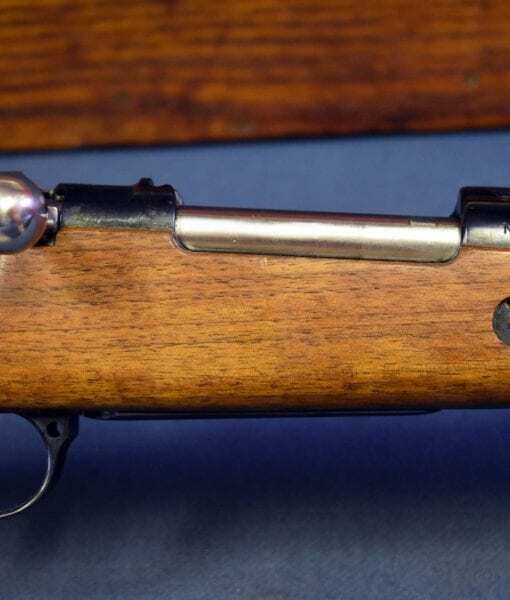 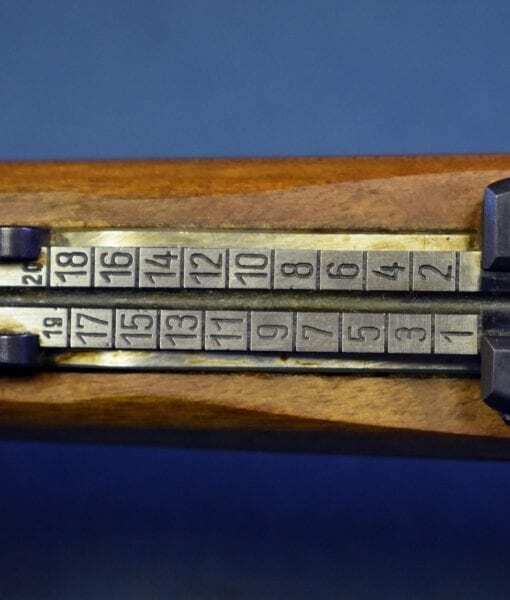 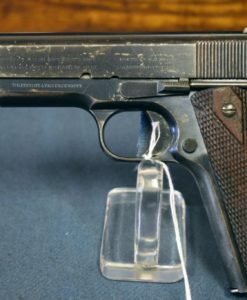 When the zinc crates were unsealed and opened the rifles were found to be in perfect condition just as you see this rifle. . As you may imagine these rifles are extremely desirable to so many different types of collectors both for the sheer beauty and new condition, but also for the completeness of the weapon system and the charm of getting a new condition Genuine Mauser Rifle exactly as if you pulled it out of the crate but with just a touch of greasy mess to clean up! 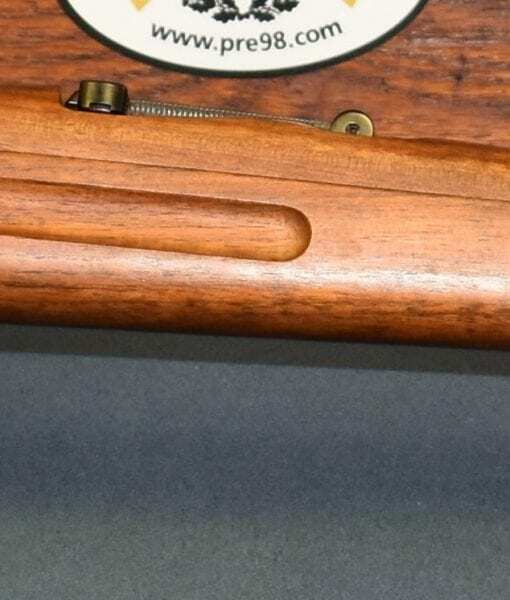 Very few of these rifles ever made it into the US so this is a real find!